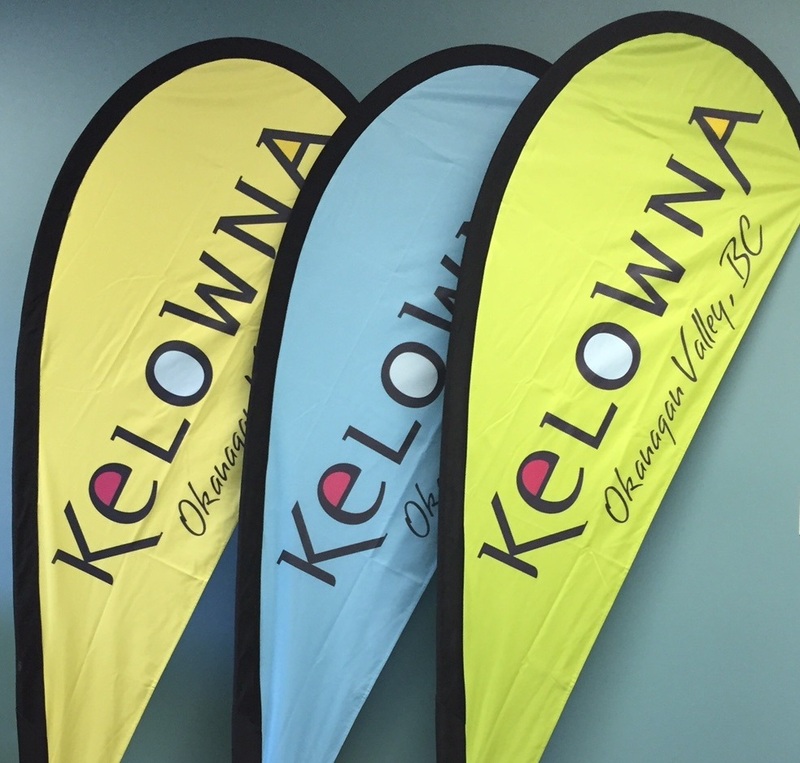 These destination-branded flags are available to rent through Tourism Kelowna for your next function. 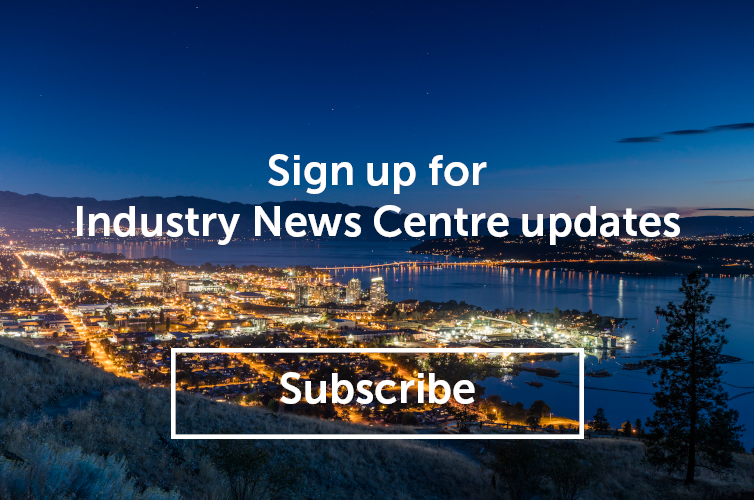 Looking to have the Kelowna brand at your next event or trade show? Well now you can. Tourism Kelowna has procured a series of promotional banners, flags and even an event tent that can be rented for nominal fees. For more information, or if you would like to have the Kelowna brand at your next event please contact Julia Garner at julia@tourismkelowna.com or at 250-861-1515 ext 217 to arrange the rental.